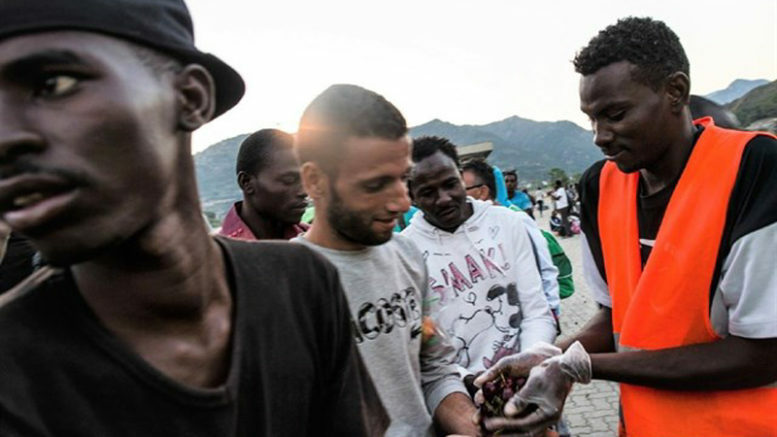 The challenge of resettling and integrating an increasing number of migrants and refugees arriving to Spain has led Cáritas Española, the Spanish affiliate of the Catholic church’s international charity and humanitarian relief agency Cáritas International, to earmark nearly 1.34 million euros in its 2018 annual budget to fund 35 specific resettlement and humanitarian assistance projects throughout Spain. According to Cáritas, the money will fund priority areas of its 2018 Specific Action Plan, increasing the number of temporary shelters for migrants and refugees at the diocesan level, strengthening resources and the provision of services that include legal and psychological support to individuals and families, intercultural mediation, language training, job training and pre-employment counseling. The program will also fund training of Cáritas aid workers and the development of intercultural co-existence programs, designed to aid migrant and refugee integration in local neighborhoods and communities, while helping local people understand and cope with the influx of new arrivals into their areas. The increase in Cáritas funding in Spain to cope with the influx of refugees and migrants follows on the heels of Caritas Española expenditures of 1.5 million euros in 2017 to fund 18 specific projects for refugees and migrants in other countries. Last year, the Spanish Catholic relief agency financed projects with sub-Saharan migrants arriving to Mauritania and Morocco, helped build temporary emergency shelter programs for refugees in Turkey, Greece, Serbia and Colombia, and contributed to providing humanitarian protection to Rohingya refugees in Myanmar, Bangladesh and Thailand.